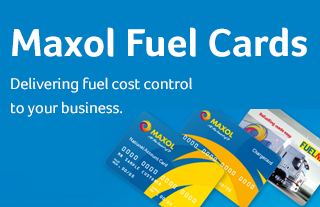 Maxol Fuel Cards are designed to give you a greater control over how much your business spends on fuel for its fleet. We'll keep track of your fuel (carwash and lubricants) purchase. We will email you invoices, monthly statements and management information to help you easily and accurately analyse and monitor vehicle and driver performance. Want tight control of fuel costs with the flexibility to avail of the most competitive pump prices (predominantly) in your local area? Uniform fuel price per litre is required, regardless of refuelling location. Online Access to your account and all fuel management information. Accepted at All Maxol service stations. Accepted at over 500 multi-branded service stations throughout Ireland. We are happy to call you when it suits. To read more about a specific section, simply click on any one of the links below. All cards can be restricted to a specific driver and vehicle if required and with the introduction of PIN verification on all cards; your business will get the additional peace of mind and security it requires. Cards also prevent unauthorized product purchase by limiting purchases to fuel, oil and car wash or a combination thereof. No other items can be purchased with Maxol Fuel Cards. 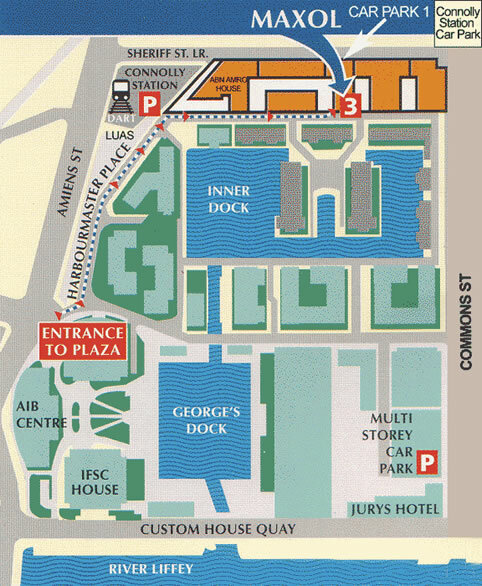 All Ireland coverage available to all customers depending on their individual requirements, types of vehicles required and pricing requirements, but including over 100 specialist HGV sites and over 300 Retail Forecourts. For details of site coverage please visit www.keyfuels.co.uk. 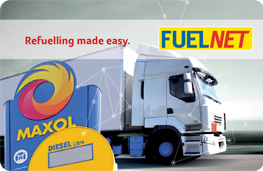 For a demonstration please log on to the Maxol Fuel Card Management system using the user name and password: demo. Clear and simple, fully itemised vehicle specific account invoicing is provided with a single standard invoice for all Card Types. Vat is detailed separately and you choose the layout of the account detail most appropriate for your administrative needs. Separate invoices are produced for purchases made in ROI and UK. Invoices can also be grouped by individual cost centres if required. For United Kingdom businesses recovering VAT in the Republic of Ireland please use form Vat60EC. For Republic of Ireland businesses recovering VAT in the United Kingdom please use the UK VAT Refund form Vat65. Notes to assist its completion are contained in Vat65 (Notes). 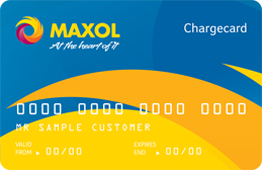 Maxol Fuel Cards give you longer to pay, allowing you up to 30 days of interest free credit, freeing up working capital to improve your cash flow. Settlement is to be made on the 15th of the month following invoice by Direct Debit. Customers can settle invoices in either Stg£ or Euro, or both if they have the appropriate bank account(s)*. * For Euro payments the Bank account must be with a Republic of Ireland clearing bank and for Stg£ payments it must be with a United Kingdom one. 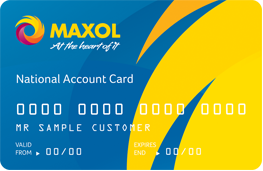 Maxol is delighted to announce that its Fuel Card Division has been selected as the only Northern Irish based supplier of Fuel Cards and Associated Services by the Crown Commercial Service, under their UK wide tender award RM1027. Complete the fuel card application today!